Over the last few years, I have been fortunate to be involved in the seafood supply chain, which in turn opens the door to another world of culinary skills. As marketers in the food and drink sector we compete in a global showcase against brand names and iconic images. There is some good economic news out there, honest. It is important that we enjoy going to work – after all, many of us spend more time there than we do at home. As autumn descends upon us here in ‘Blighty’ and in particular northern Britain, we will soon be in the firing line of the storms that will make their way across the Atlantic. Most people could service their own car, although it would take time to research how to do it. This summer is providing a bumper harvest for our fishermen especially chasing the ‘pink gold’ Langoustine – Dublin Bay Prawn – Norwegian Lobster Langastino – Cigalas or its Latin name Nepthrop Nervegicas but to us fishers it’s just a “Praan” (prawn) to give it a few more names. 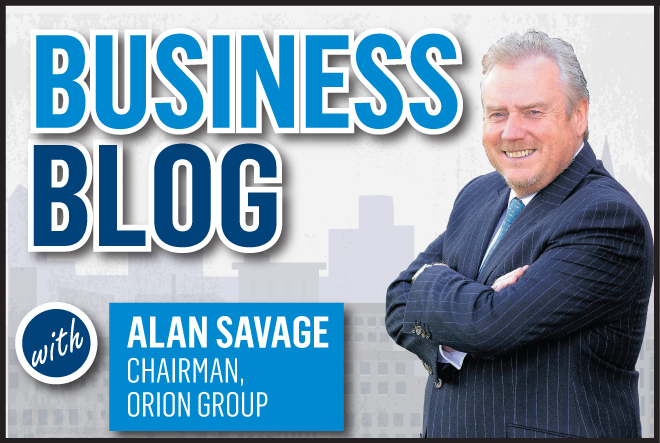 In this month’s column, I am reflecting on why and how trust matters in the field of organisational management. Let us start with a definition – what is trust? I was honoured to be named entrepreneur of the year at the Elevator Awards at the Mercure Ardoe House Hotel, near Aberdeen. I say honoured because our small corner of the world is home to an outsized number of successful businesses run by the brightest minds. Self-help books have figured high in the non-fiction charts for many years, yet I'd never read one. I recently attended The Royal Highland Show in Edinburgh as a working guest on ‘The Aberdeenshire Village’ stand. Neil Clapperton: Life, like politics, is often a marathon not a sprint – how can we help each other ‘over the line’? I was so proud when Ross, my partner’s son, crossed the line in Musselburgh, just over four hours at his first attempt. A £50million new business park near Aberdeen has already welcomed its first tenant. Having written about the importance of humility in good leadership last month, a colleague directed me to a book by Jon Ronson called The Psychopath Test, which she assured me I’d find fascinating – and indeed I did. As we enter the summer months, I’m reminded about the number of tourists who flock to Scotland for their holidays each year. VisitScotland’s latest figures show we receive 15million visitors a year, translating to income of £5billion. It is a sizable audience to which we can showcase our wares. 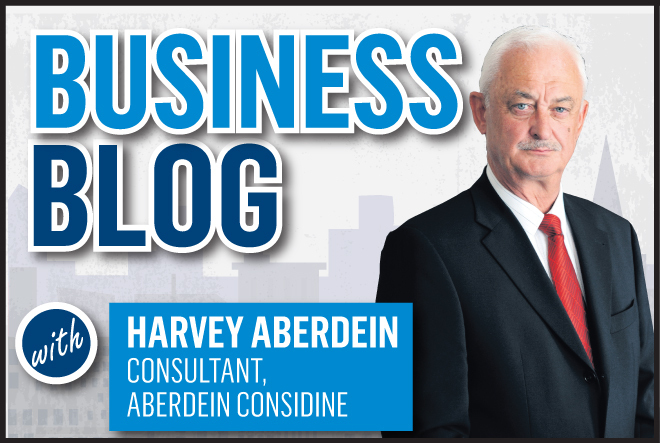 Harvey Aberdein: Is it time to look at the City Garden project once more? After years of controversy, scrapes and political fall-outs, it was a wall in Ferryhill which finally called time on councillor Willie Young and Labour’s reign as the ruling administration on Aberdeen City Council. A year ago this month I had the satisfaction of signing the Time to Change Employer Pledge on behalf of Aberdeen Asset Management, signalling our determination to tackle the stigma and discrimination associated with mental health issues, focusing on the workplace. 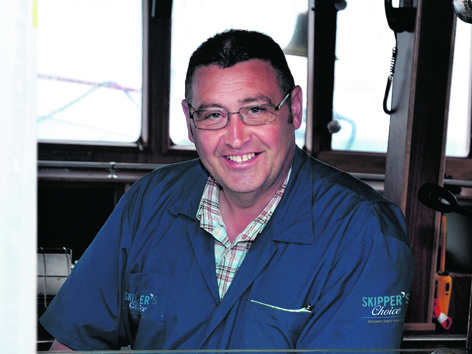 In a cold dark day back in January, I was sipping my way through a warm bowl of Cullen Skink in the Fishermen’s Mission Café in Peterhead when I was approached by the Chairman of the Scottish Seafood Association (SSA). You can’t fail to have missed the recent furore around the health of the general population. After more than two years of job cuts, project delays and general misery in the north-east economy, there has been a number of refreshingly positive headlines in the P&J this month. Alan Savage: Cockney rhyming it isn’t – “Force de Frappe”. Orion has made its name on the back of the gregarious Scottish engineer and their fearless approach to working in the world wherever someone has drilled a hole. Equipped with sun cream and the odd dram, Sottish engineers are a match for anyone. The importance of humility as a quality of good leaders is an interesting concept. More than 2,000 beer fans are expected to quench their thirst at festival aimed at showcasing food and drink produced across Scotland this weekend. I could imagine him bursting into song, Kiss or Purple Rain, at the Chamber of Commerce; a brand changing tour de force. As I transit across the beautiful and varied landscape of Aberdeenshire when out delivering my prized and much enjoyed Langoustines at various restaurants and chip shops, I can’t help but notice how the landscape is changing. There is nothing quite like government to get people excited. Rita Marcella: Is being busy a reflection of your status? An interesting piece in Harvard Business Review last month reported that increasingly Americans believe having little or no spare leisure time is reflection of their personal status. 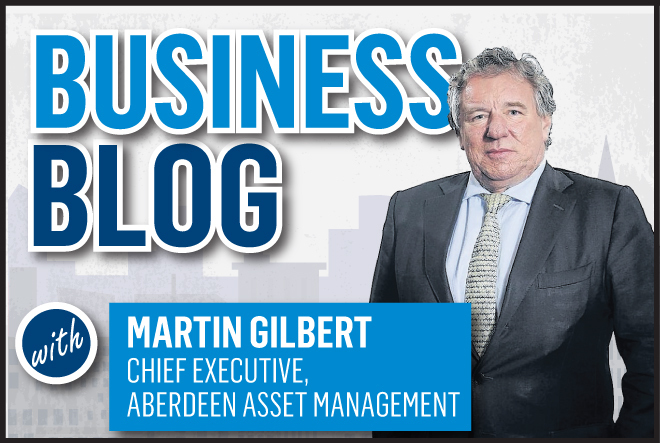 Away from the news of Aberdeen Asset Management’s proposed merger with Standard Life, Scottish Apprenticeship Week 2017 was held earlier this month. Under the auspices of Skills Development Scotland (SDS) it provided another successful boost to the promotion of apprenticeships. This year’s theme was “apprenticeships are changing” and more than 200 events organized in different Scottish local authority areas highlighted this development. Cashflow shortages can cause headaches for all businesses, but with £134million written-off by UK SMEs every day, it is the smallest businesses that most acutely affected. We’ve seen plenty of examples lately of people plainly getting it wrong. We know in politics that it’s often (nearly always?) the case. The Final Word: the tax man cometh but where? This one must be a record. We were told to expect a low key affair - and the Budget certainly lived up to its billing.